From cocktails and canapes to three course, sit-down meals, Excel can provide all the equipment you or your caterers need to provide perfect food and drink at your event. This includes cooking equipment, refrigeration, glassware, serving equipment, barware, linen, crockery, cutlery and tableware. 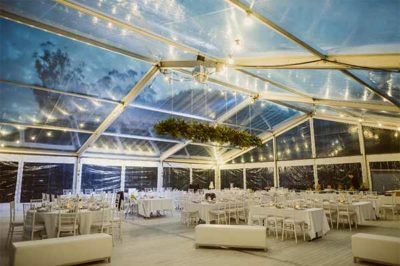 From beach to bush, wide open space to small area, Excel can provide a clear- span marquee to suit your setting and event. For intimate dinners, festivals, corporate, sporting, cultural, and music events we have you covered. A successful exhibition relies on having the right equipment. Excel Hire provides a full range of exhibition equipment to showcase your business. 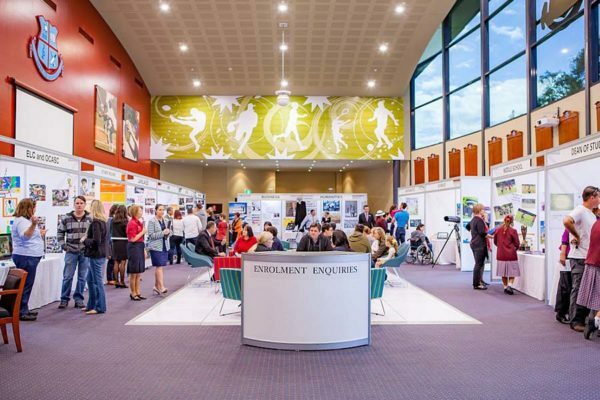 We offer booths, shell schemes, free standing panels, and all kinds of exhibition furniture. We also offer brochure stands, counters, and signage for hire. A function is only as good as its equipment. Apart from larger items, like couches and tables, Excel Hire also offers the little extras that make your function a flawless affair. We provide carpet runners, clothes racks, fire extinguishers and even exit signs. Get every detail right with Excel Hire. Excel Hire stock a wide range of the highest quality equipment for hire, so you can have exactly the right furniture for your event. 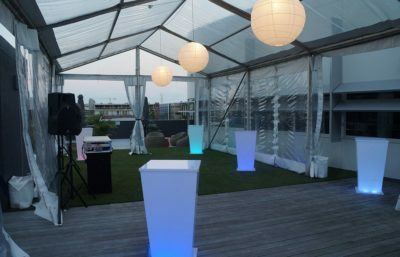 From tables and chairs in various styles to bar furniture and comfortable sofas, Excel Hire has the equipment you need for every event. We also provide children’s tables and chairs. Hosting an event? 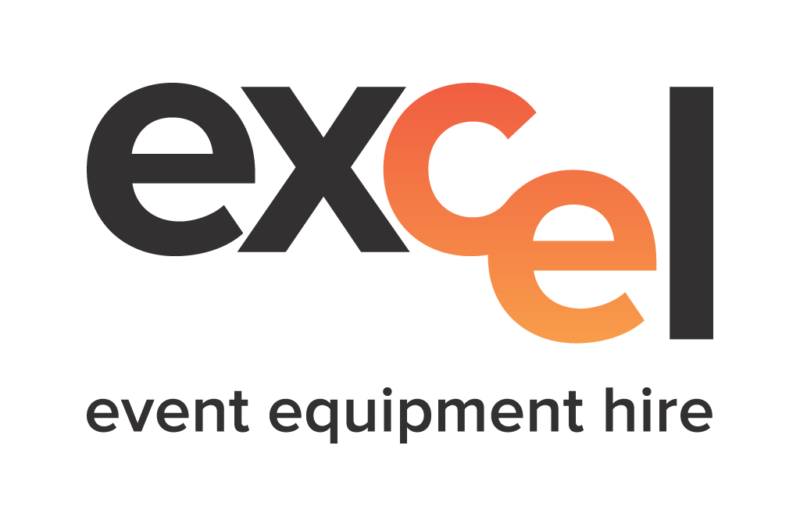 The event equipment specialists at Excel Hire can help you select the best equipment for your needs, deliver it, and set it up. For your next event, be sure to call Excel Hire. 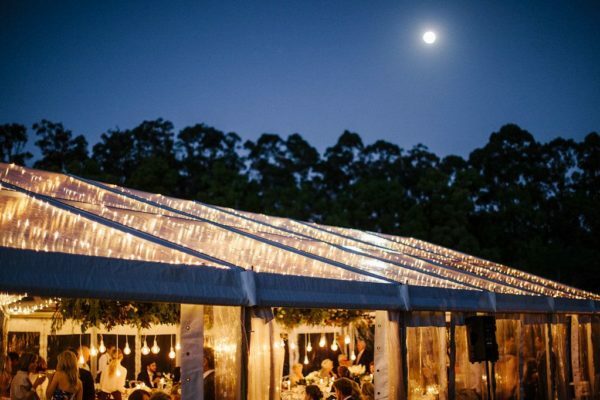 Excel Event Equipment Hire is Queensland’s one-stop-shop for event hire. For small functions with six guests to festivals with thousands, Excel Event Equipment Hire can deliver everything you need. 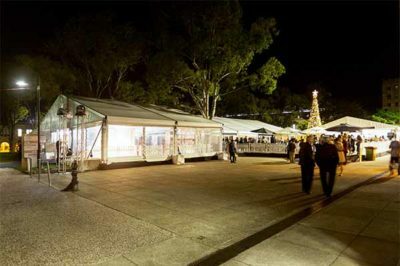 Based in Brisbane, we can deliver and set up your event equipment, including: catering, function, exhibition, and performance equipment; event furniture to suit your event’s theme, setting, and type; and marquees for all settings and in all sizes and styles. 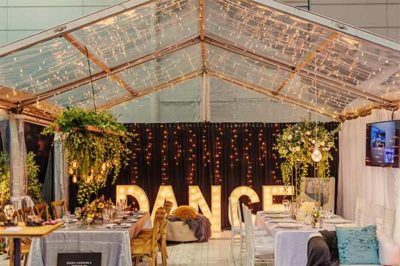 Excel Event Equipment Hire provide a wide range of high quality products to meet the needs of Queenslanders who are organising events, hosting parties, or managing functions of all kinds. Call (07) 3217 3217 to speak with our friendly staff about equipment hire for your next event. We provide a complete event organising service by working together with a network of specialists in the hospitality industry. 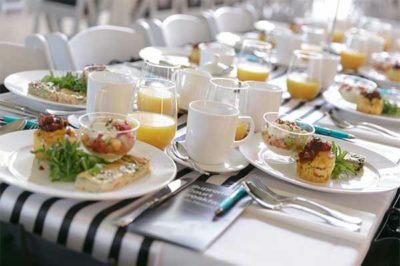 We can recommend caterers, decorators, themers, party and event organisers, and wedding planners who uphold high standards of service, to make your event the best it can be. 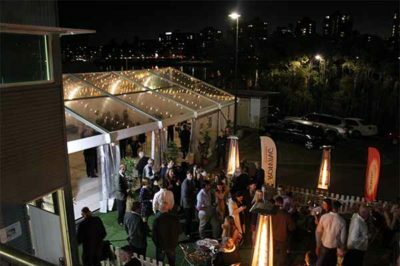 Excel Event Equipment Hire is Queensland’s first choice in event hire. On behalf of my business partner Karen McKinley and myself, please accept our sincere thanks and gratitude for your assistance with the Queen’s Baton Relay Gold Coast Welcome on Friday 1 November 2013. The media footage was spectacular – filled with colour, action and excitement. Overall, the event was hailed as a success by GOLDOC (The Gold Coast Organising Committee for The Commonwealth Games 2018) so thank you for your support, participation and assistance. It was a pleasure to work with you all and we look forward to continuing our association with you in the future. Please pass on our thanks to your team members who also participated in the event. I would like to mention, and thank you, for accommodating the changing needs of my site location and the excellent way this was handled. I look forward to further dealings with you in the future. Service was excellent. We will contract you again next year. The Karana Downs Hinterland Festival-Training Athletes, Artists, and Entrepreneurs over the past six months culminating in the April 13-16 days of festival grounds set up of gallery, dance floors, lights, pennants and then three days of activities before deconstruction of the infrastructure was a major success one hundred and fifty youth-selected for outstanding achievement participated and executives from 60 corporations and enterprises. Four media outlets and 40 professional artist and athletes worked with the youth. To a great extent the success of this festival may be attributed to the professional services of Excel Events. I have organized events in 75 countries and never found a more professional team. They are strict to detail, on schedule; ensure excellence in setting up grounds, exhibitions and galleries under very challenging settings. They are always professional and the young trainees working with them are treated with respect, consideration at all the times. The infrastructure is of the highest quality and makes the difference in presentation between a makeshift and a professional presentation. I commend them to you without reservation for referral for future events on any scale. I will contract them in the future as first priority. Could you please pass on my thanks to “the boys” for a job well done on this year’s careers fairs. They were by far the largest fairs we have held on both campuses and apart from a few minors hiccups were very well handled by Excel and your staff. I just wanted to say a huge thank you to you for the hire equipment you organised for our Luncheon on Tuesday 4 Dec. Everything was perfect and your delivery men were very helpful. I received lots of positive comments on the setup and have given your details to other attendees at the luncheon. That ended up being so very last minute. I can’t thank you enough for organising everything on the fly like that.